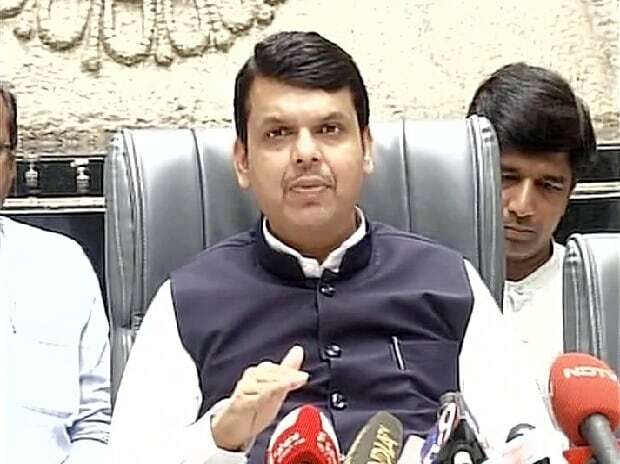 Maharashtra Chief Minister said on Saturday that even if reservation is given to all the communities, the government cannot give jobs to 90 percent of the unemployed youth. "Even if reservation is given to all the communities, the government cannot give jobs to 90 percent of youth. The private sector is expanding and it is in here only that maximum opportunity is available," Fadnavis said on Friday. "Government can give 25 thousand jobs per year and this is equivalent to the number of those who are longing for jobs in a single Tehsil. Reservation is not a solution to the problem," said Fadnavis. "Those who get reservation say that they have a right. This can give temporary satisfaction but for finding the true solution we must utilise the opportunities and work for the society. When people will get an opportunity in various sectors then the importance of reservation will slowly fade away. Then only those who really deserve will get the reservation," he said.